Welcome to Brigantine Square! Great value for this private and quiet 2nd floor suite with a generous outdoor balcony facing a serene treed outlook. 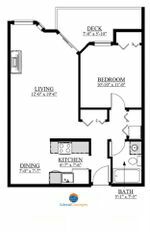 Very efficient floor plan with no wasted space including laminate floors, newer appliances, cozy fireplace and in-suite laundry! 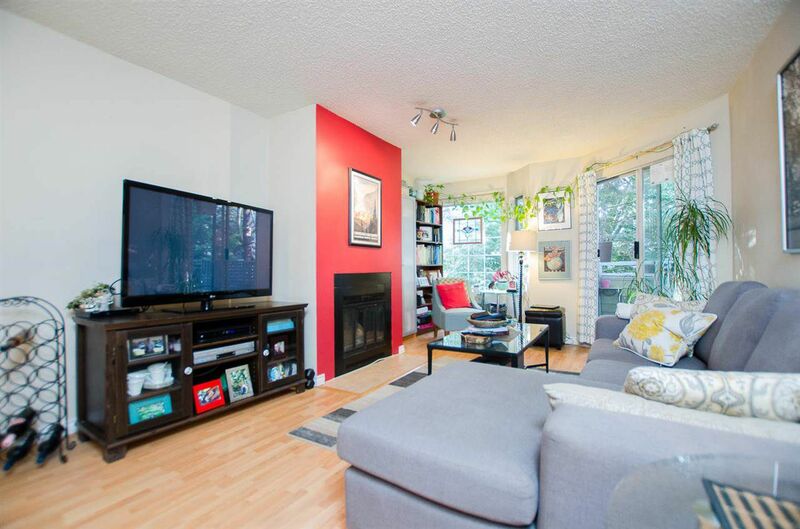 Fantastic central location and only steps to Richmond Centre, transit, shopping and parks. Pets allowed! Parking and storage!